A new book has been launched that discusses the ethical, philosophical and personal reasons behind the need to change the law. 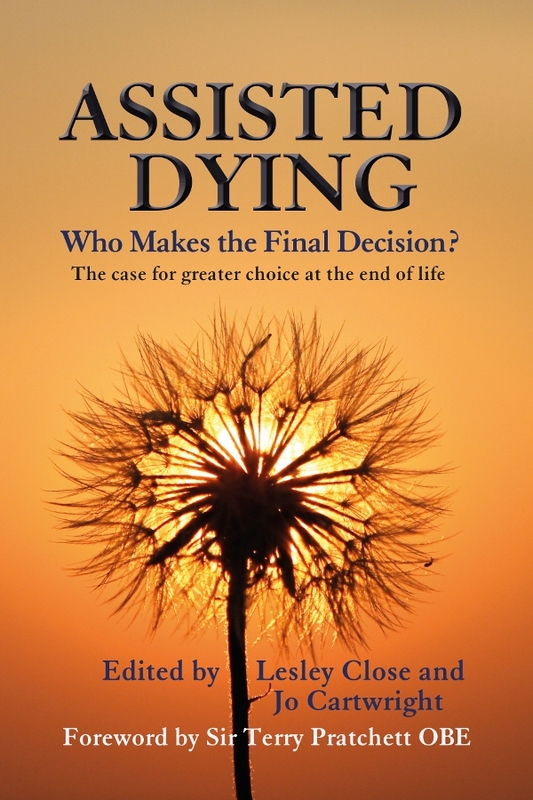 The book includes a foreword by Sir Terry Pratchett and contributions from philosophers, religious leaders, healthcare professionals and people who’ve been personally affected by the current legal status of assisted dying in the UK. The book is available on Amazon and has it’s own website. 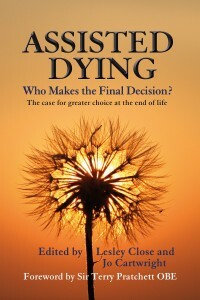 Half of the royalties raised from the sale of the book go towards the campaign for Dignity in Dying. My family story is included in the book. 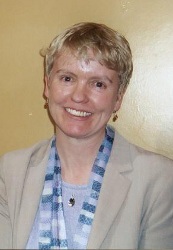 The editors of the book have both written about what motivated them to get involved. This entry was posted in Dignity in Dying and tagged assisteddeath, death, dignityindying, life, peacefuldeath #untiltheend on February 19, 2014 by Deborah.